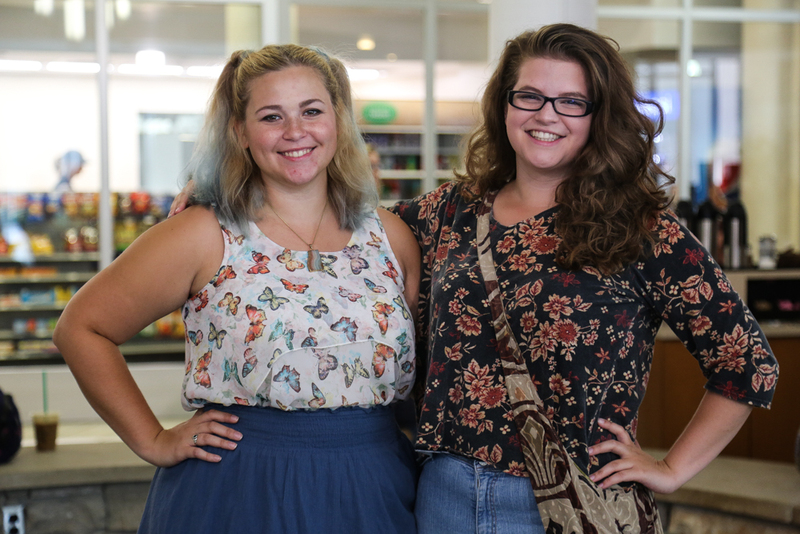 Photo Story: CMU Campus Styles We Love | Grand Central Magazine | Your Campus. Your Story. We scoured Central Michigan University’s campus to find the trendiest students, and we were not disappointed. From bright shorts, to an essential beanie, to blue pigtails, these looks served well and gave us some major outfit inspo. 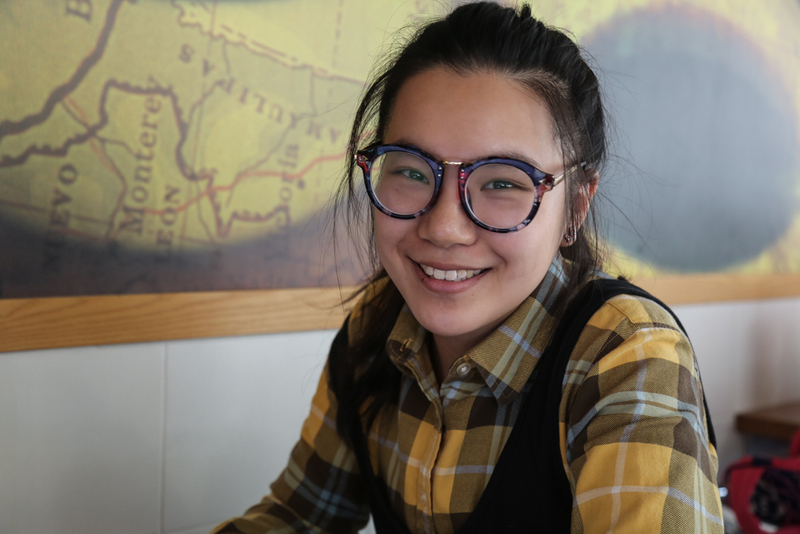 Xuechun Lin, a senior at CMU, wears absolutely adorable framed glasses with her fall colored flannel. Xuechun is from China and is a 2D Design major. 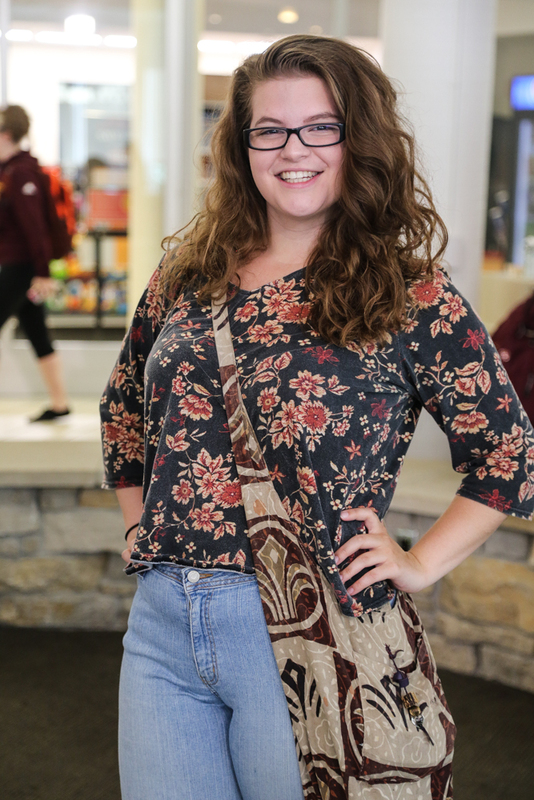 Molly Rossman, a senior studying art and design, rocks an outfit she has thrifted, and definitely has got the fall aesthetic on point. Nicholas Warner is a senior majoring in business and psychology. 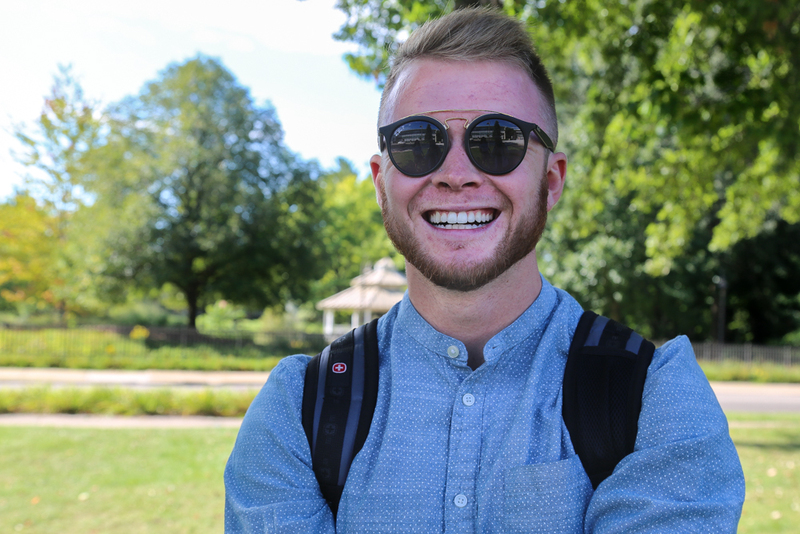 He is currently showing off a new pair of sunglasses on CMU’s campus. 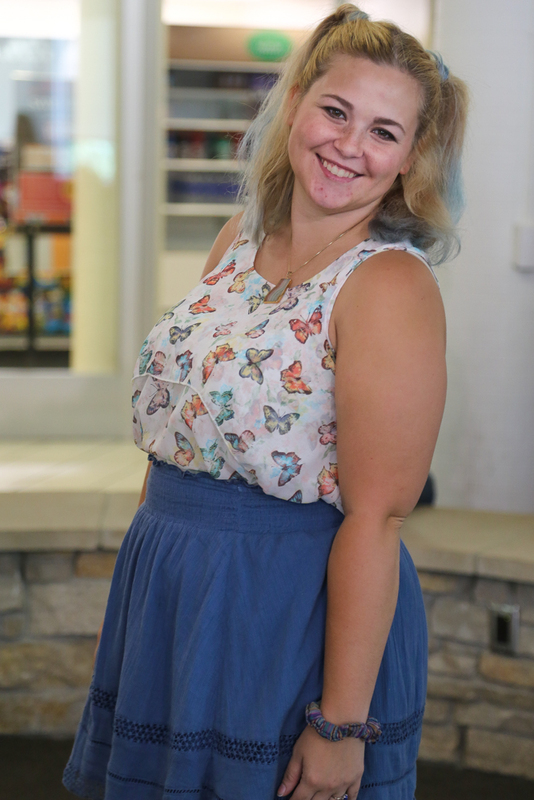 Kelley Woodall is a junior studing art and psychology, poses with an adorable outfit, filled with butterflies, a scrunchie (throwback!) and her awesome blue pigtails. 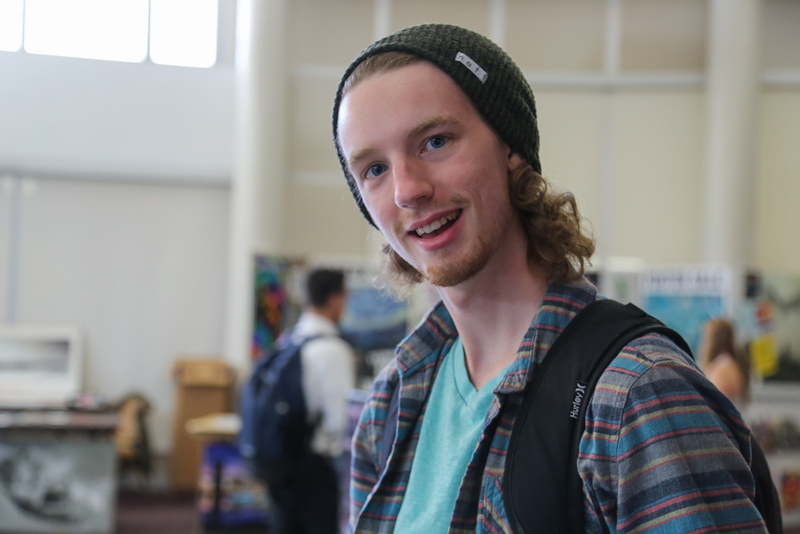 Logan Bartrand, a junior, rocks a flannel and a beanie, the perfect combo for those cooler days between seasons. Molly and Kelley stand together, both wearing adorable, eclectic outfits. Separator image Posted in Campus Fashion, Men's Style, Student Styles, Style, Style & Beauty, Women's Style and tagged with Anne Langan, campus, cmu campus, Devon Rademacher, Fashion.